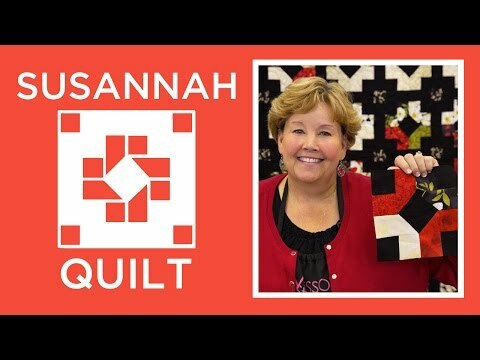 Susannah Pattern by Missouri Star - Missouri Star Quilt Co. - Missouri Star Quilt Co. Grab a roll of 2.5" strips and you'll be all set to sew! You can even sing that old song, "Oh Susanna!" while you stitch, if you're so inclined.